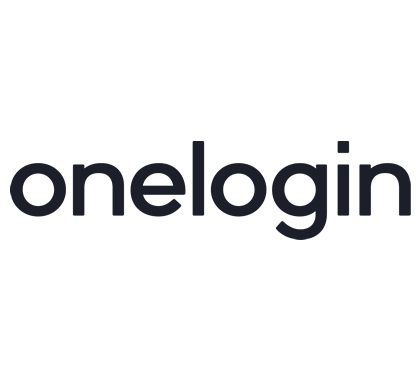 Integrate with OneLogin for a SAML SSO solution. OneLogin is free to use, and integrates with your AD. 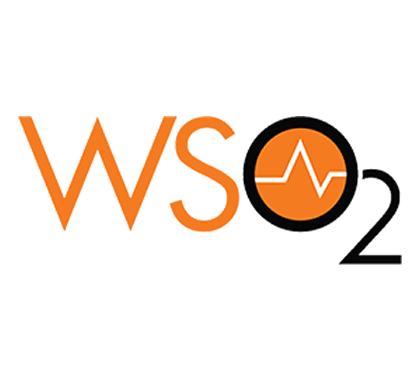 Integrating with WS02 for a SAML SSO solution can help to provide a seamless experience for all employees. 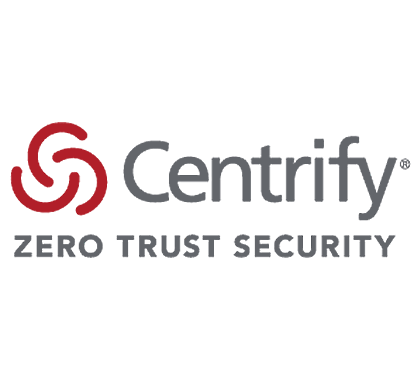 You can integrate People HR and Centrify for a secure single sign on (SSO) solution. 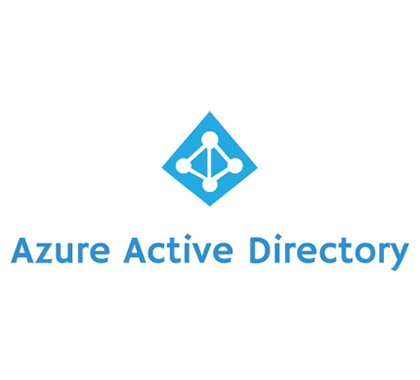 Configure People on Azure Active Directory for single sign-on and easier user account management. 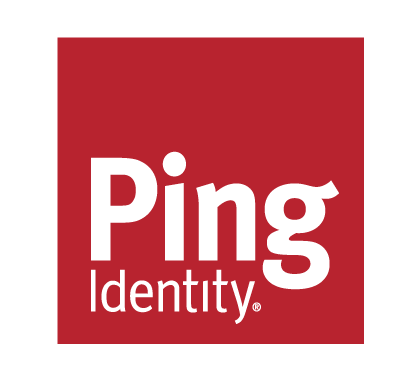 Integrating with Ping for a SAML SSO solution can help to provide a seamless experience for all employees. 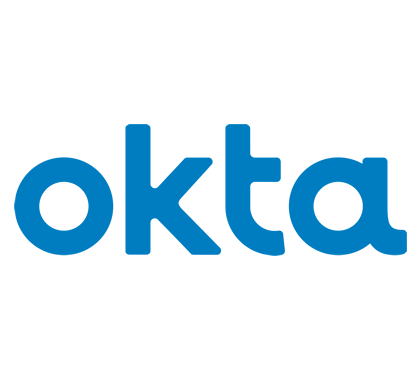 Integrating with Okta for a SAML SSO solution can help to provide a seamless experience for all employees.